Whether you are buying or selling a home, you are making a very important decision. You want the process to be easy, efficient and effective. The Professionals at Area North Realty have extensive experience in real estate so you can feel confident knowing you have made the right choice in determining a Realtor. 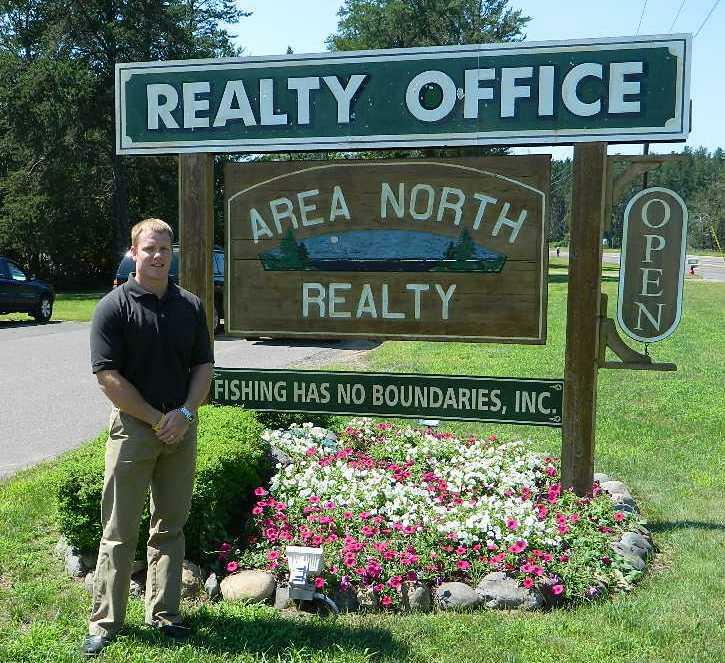 Area North Realty has become one of the Northland's fastest growing real estate companies because of their focus on customer service and satisfaction. I grew up in Southern MN, am married, and have 2 children. 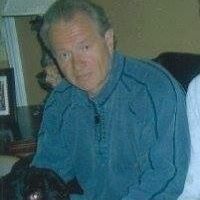 I am a graduate of St. Olaf College and attended the University of Minnesota Law School and Carlson School of Business. After spending 30 years in the insurance industry, the last 7 as Vice President and COO, my family and I retired to our lake home in Hayward, WI. 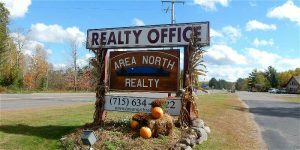 Finding a need to stay active in business, I obtained my real estate sales/broker's license and joined Area North Realty in 2000. 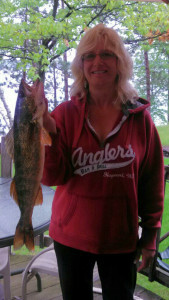 As a Realtor with one of the largest and busiest real estate companies in NW Wisconsin, I still find time to enjoy the beautiful Hayward Lakes area fishing, skiing, and playing golf. I'm a hometown guy that's lived and worked in the area my entire life. Starting in construction back in the late 80's early 90's, I spent almost 20 years in the residential and light commercial building fields. Being blessed with a great wife and 3 wonderful kids, I feel this is a spectacular area to raise a family. In my free time, I enjoy the excellent trail systems for both cross country skiing, biking, the fishing and hunting as well. I invite anyone to visit and warn them once you come, you'll want to stay. 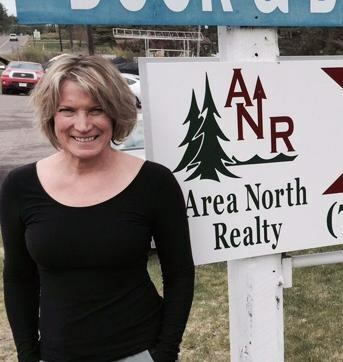 My name is Cathy LaReau and I am a Realtor with Area North Realty, Inc. in scenic Hayward, Wisconsin. I offer a comprehensive range of real estate services to both buyers and sellers in the northwest Wisconsin area. Whether you are buying or selling, my enthusiasm and long history of first-rate customer service in the real estate industry can help see you through a satisfying, successful transaction from start to finish! I truly enjoy my work as a Realtor in northwest Wisconsin. Come and experience the allure and tranquility of the north woods - I am here to help you find your own slice of paradise! I started my life's journey in Southern Minnesota as well as Northern Wisconsin. While living in Minnesota, I received my BS degree in Communication Studies and Business Administration from Minnesota State University Mankato. Attending school has given me extensive knowledge on how to communicate effectively in a constantly changing society. Though my own diligence and drive have been key attributes, I can't take all of the credit: I come from a long line of real estate professionals and an overall business driven family. One could truly say it's in my blood. I know how to provide my clients with superior service and will work with you to ensure that we find that perfect Northwoods getaway or place to call home. 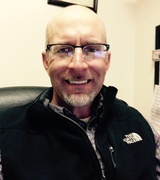 I have the latest up-to-date information on the existing real estate market, and great relationships with many custom home builders in Northwest WI and outlying areas. I am excited to be part of Area North Realty, Inc, a unique team of Real Estate Professionals, and look forward to helping you with all of your Real Estate needs! 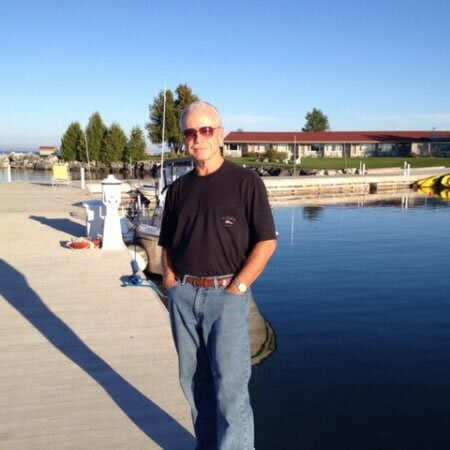 Cathy is a life-long resident of Hayward with particular knowledge of the Round Lake area as her and her husband, Mark, own and operate Round Lake Marina. Call Cathy today for your Real Estate needs.